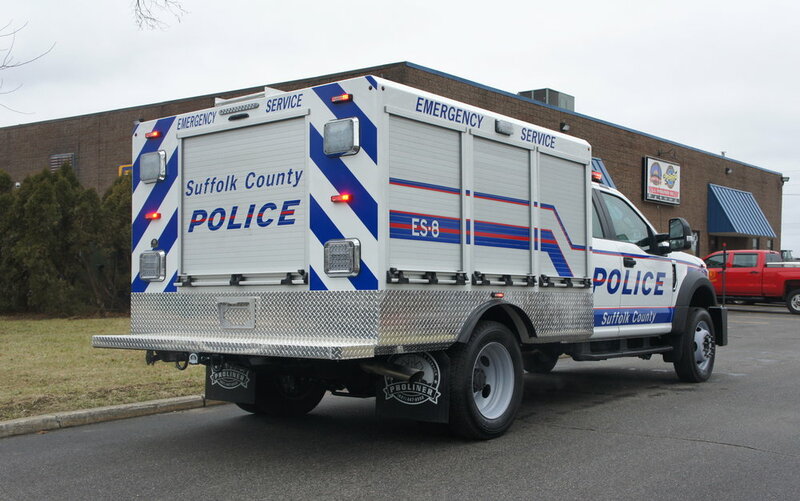 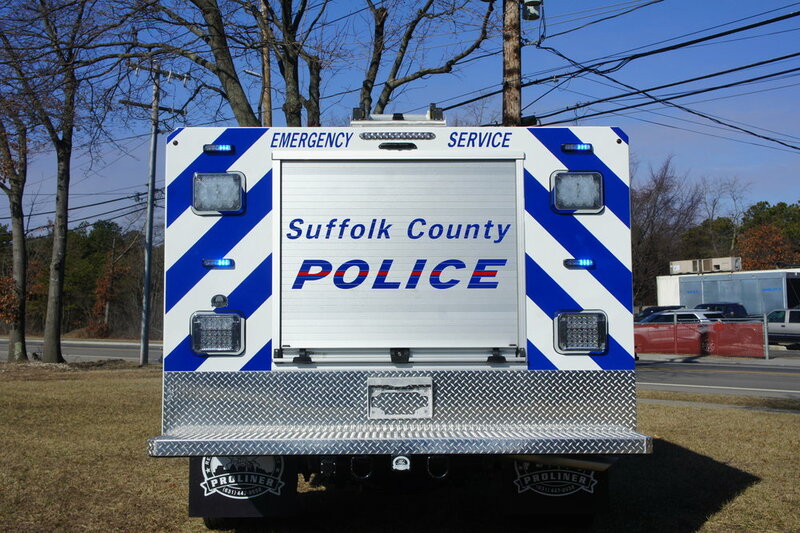 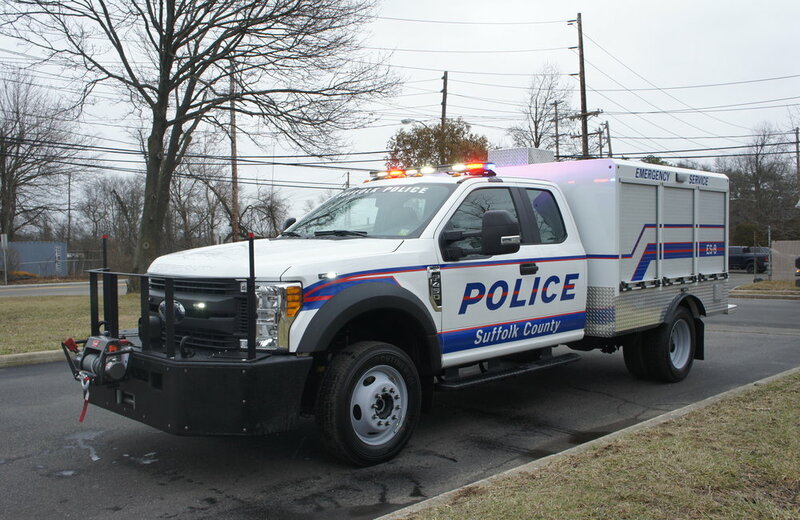 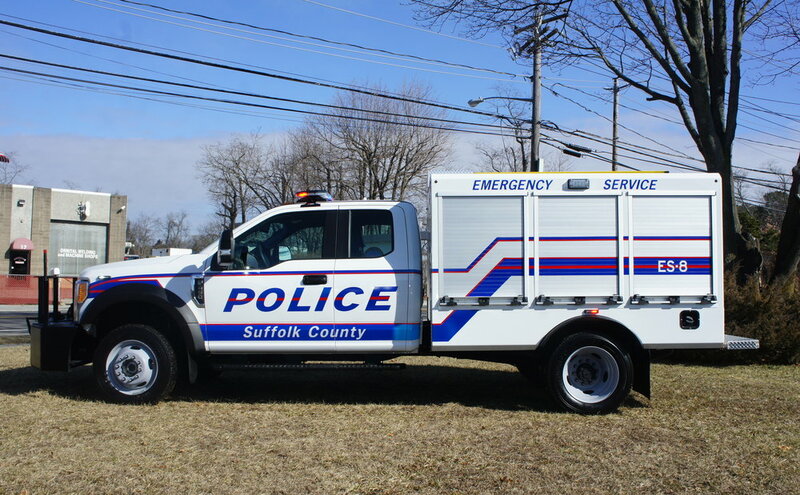 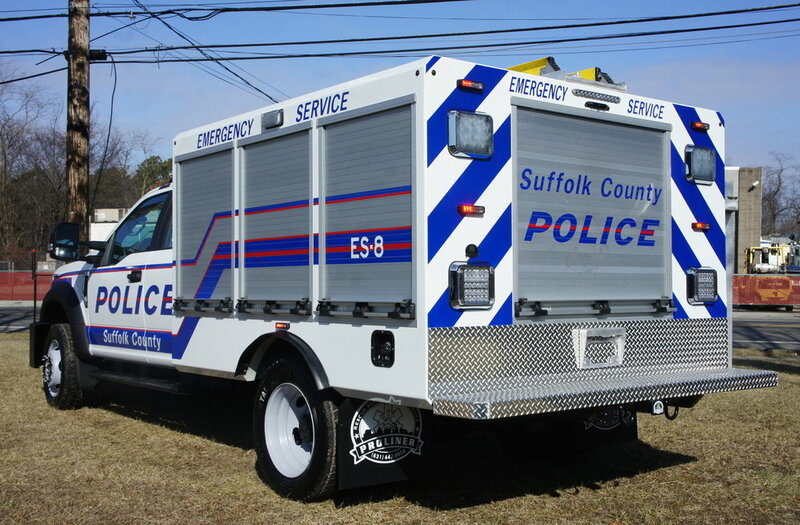 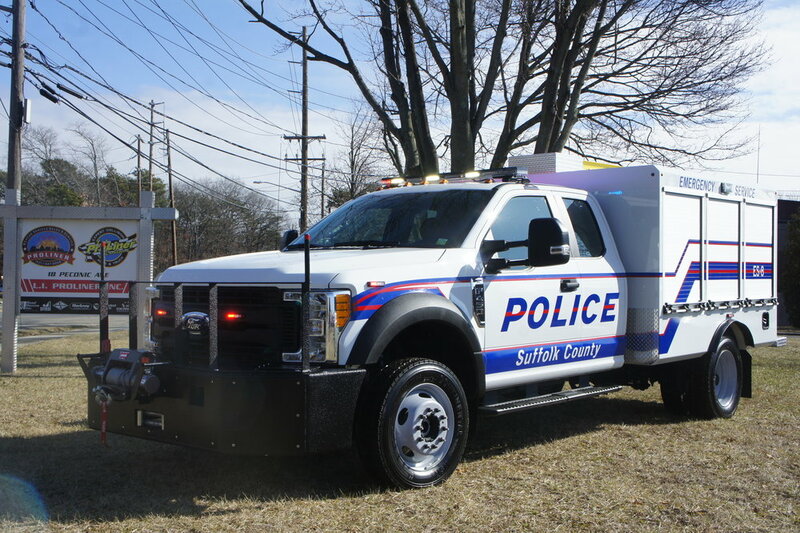 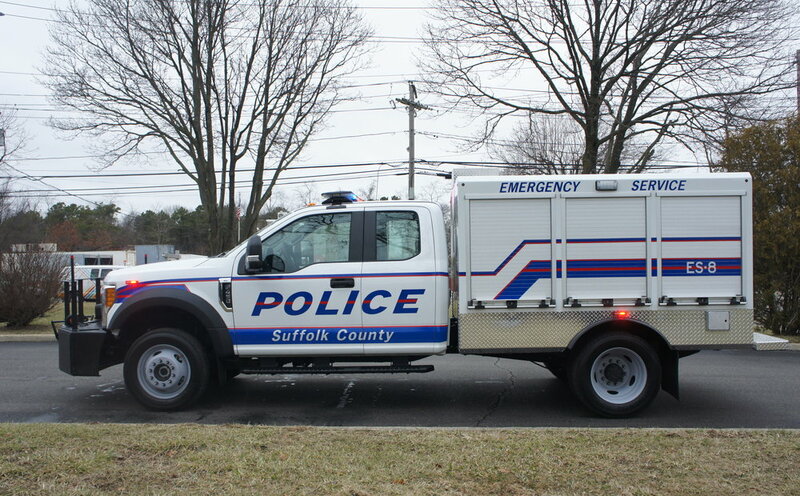 Congratulations to Suffolk County Police Department on their new ESU-8 unit! 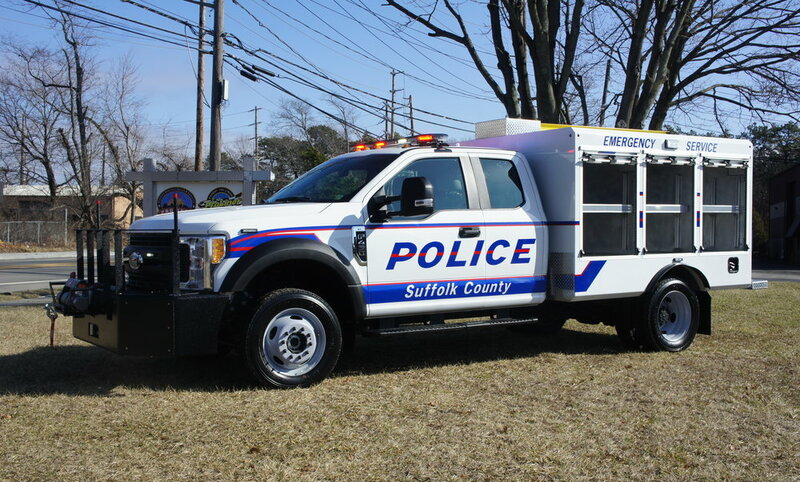 You may have already seen this truck in the video we posted last week, but heres a bit more info. 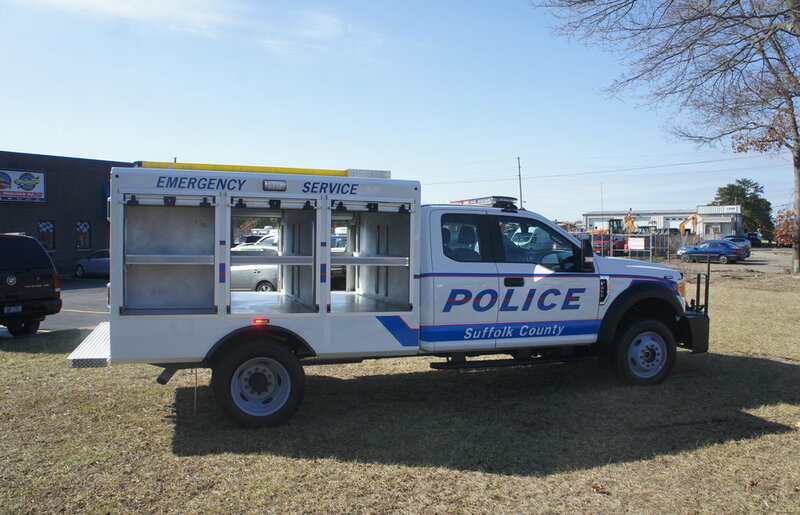 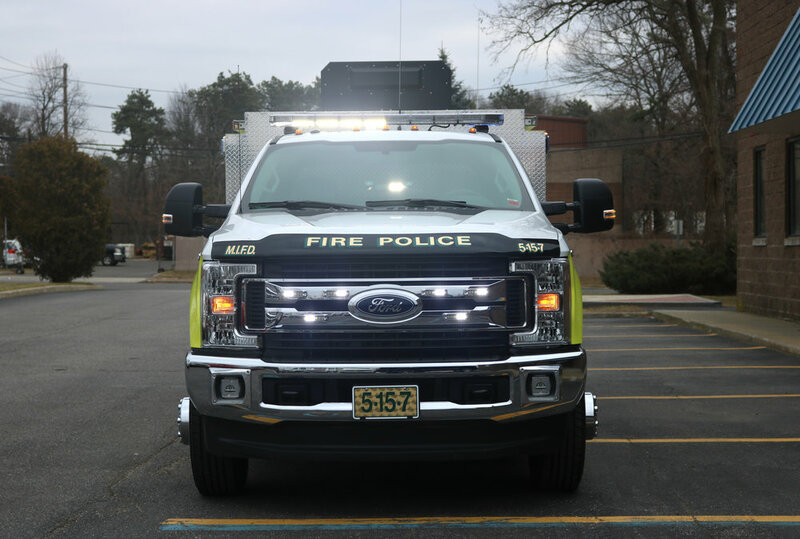 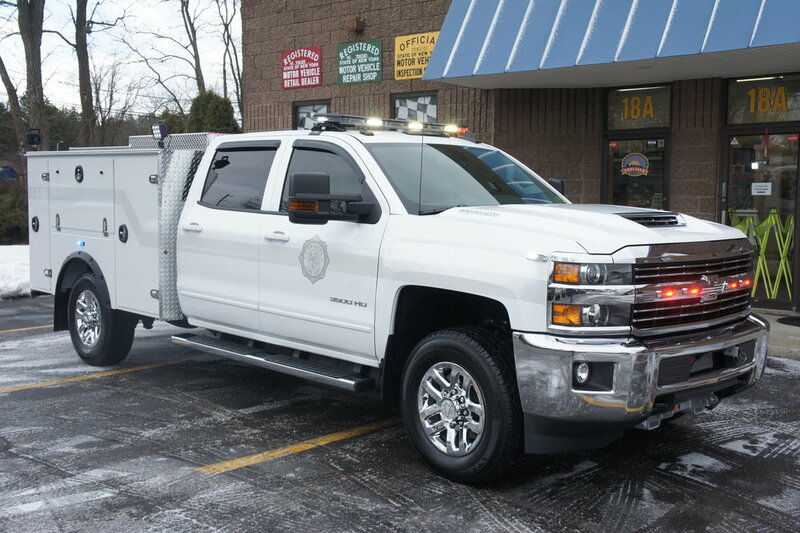 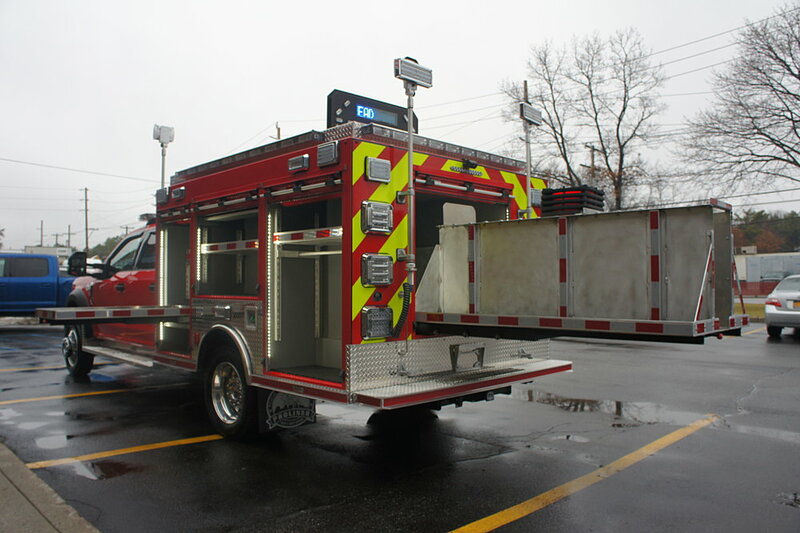 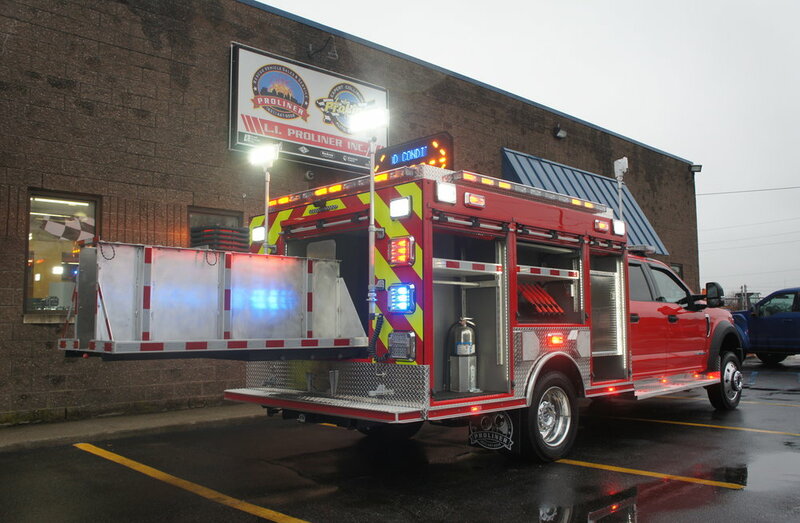 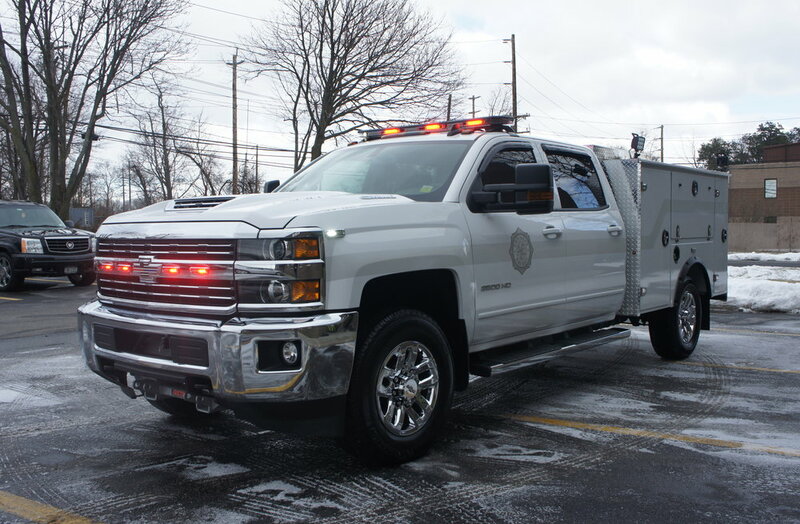 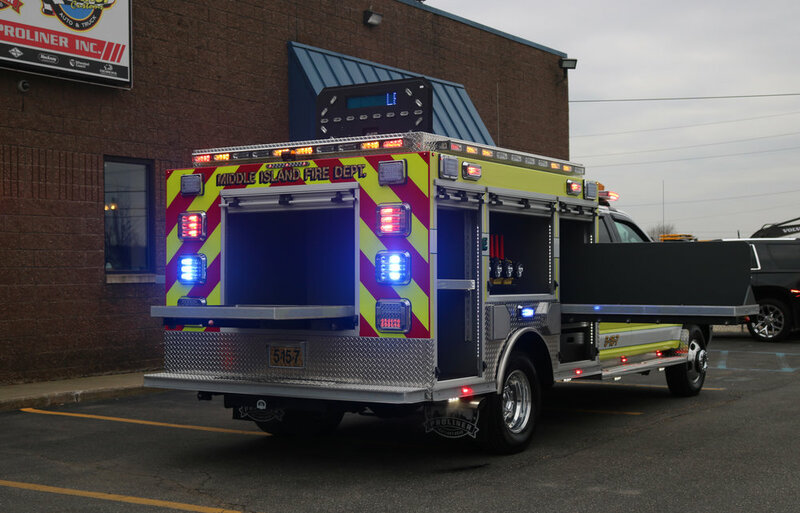 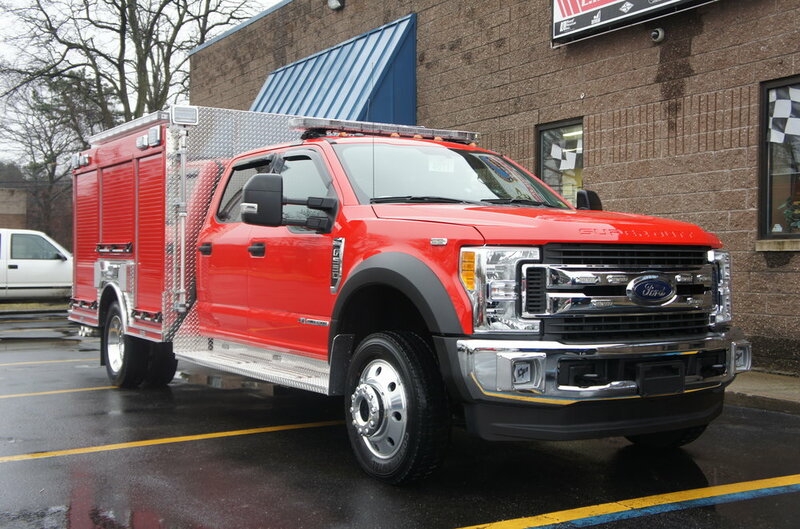 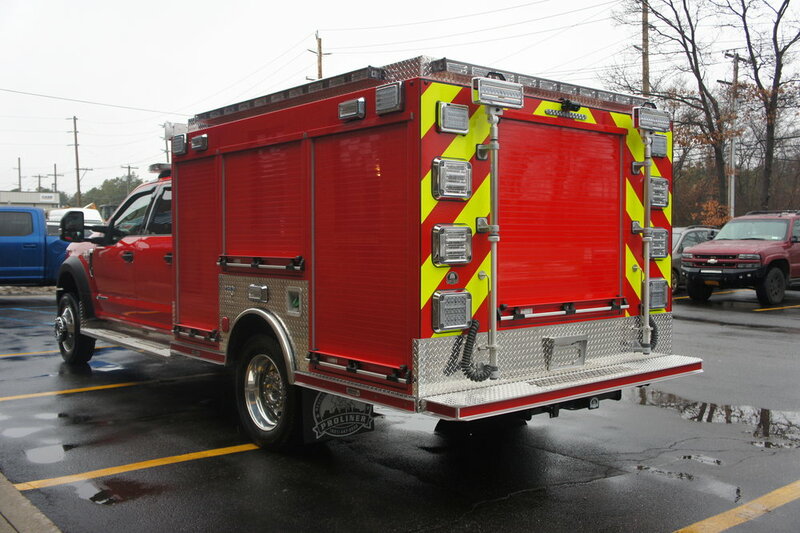 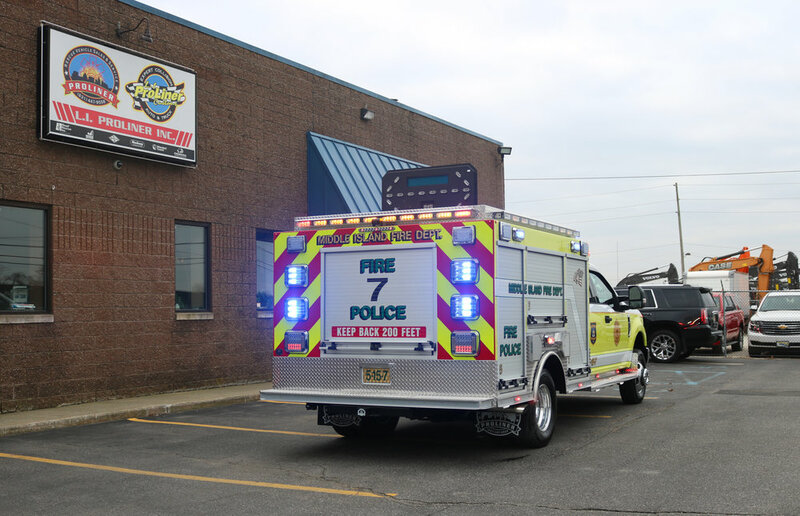 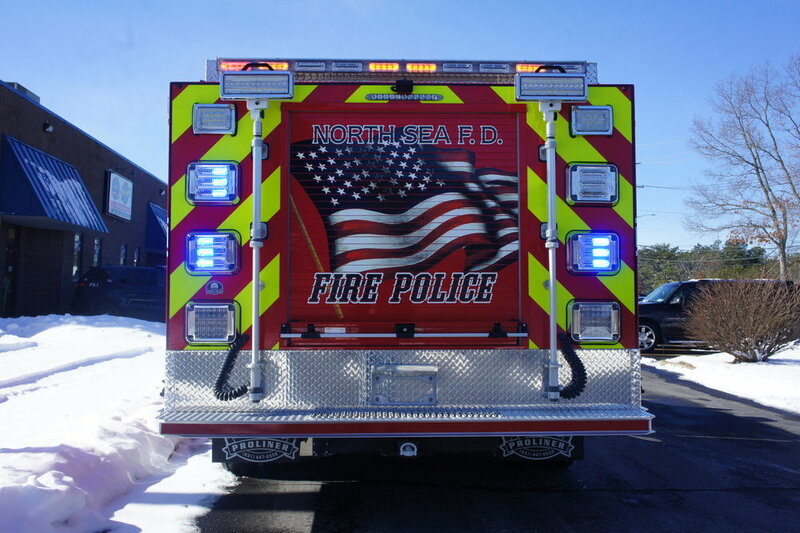 Built completely in house, this truck is designed to provide access to a variety of special equipment to officers on any type of emergency scene. 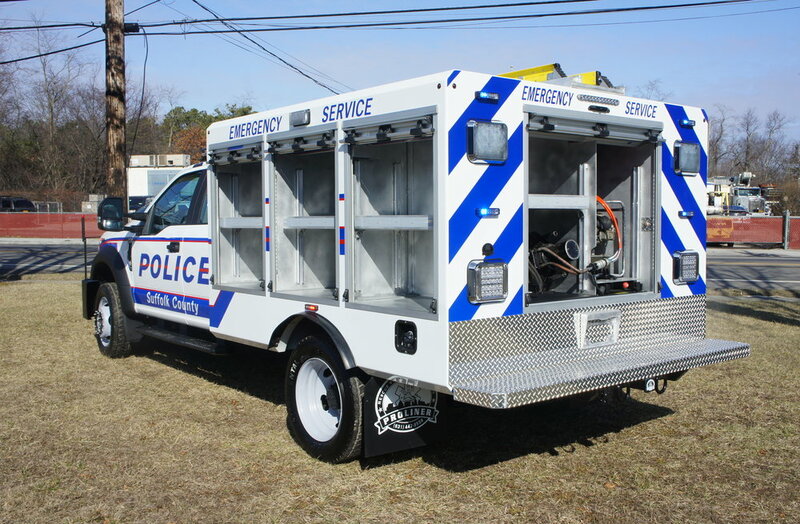 This truck is equipped with Hurst hydraulic tools, a custom built center console, a police lighting package, push bumper, heavy duty winch, and locking storage compartments. 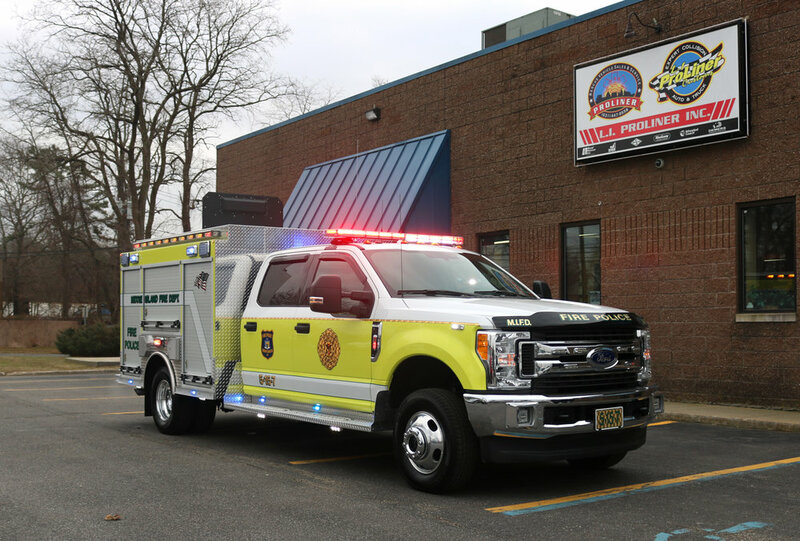 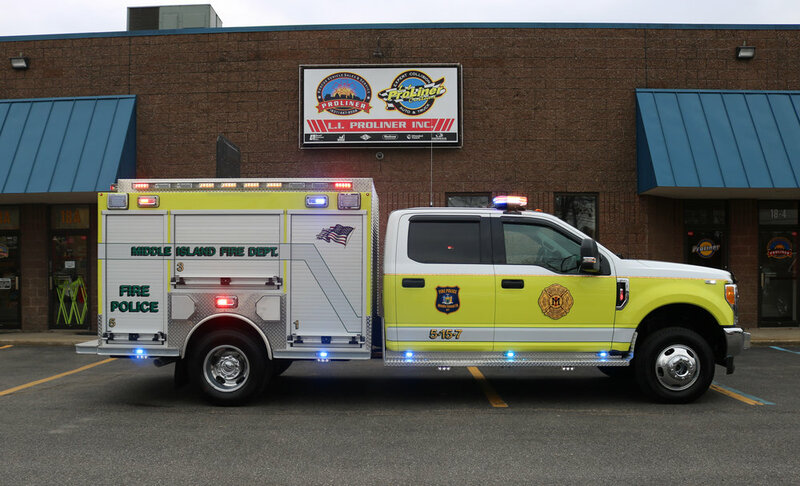 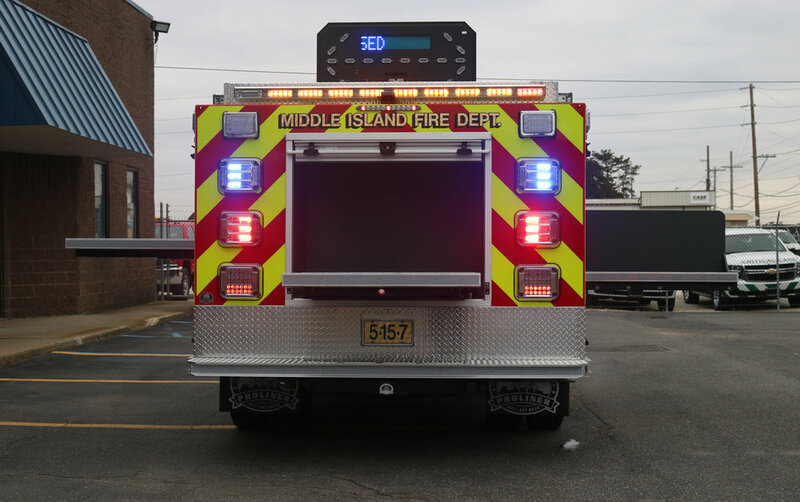 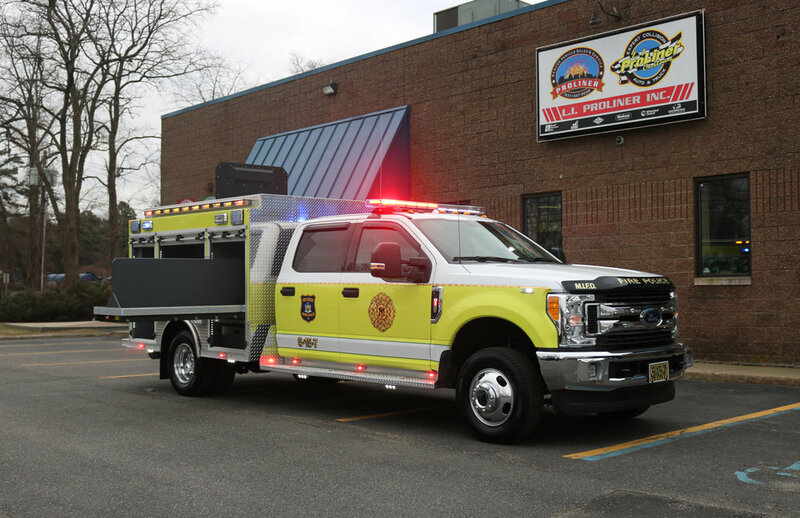 Congratulations to Copiague Fire Department on their new mobile service unit! 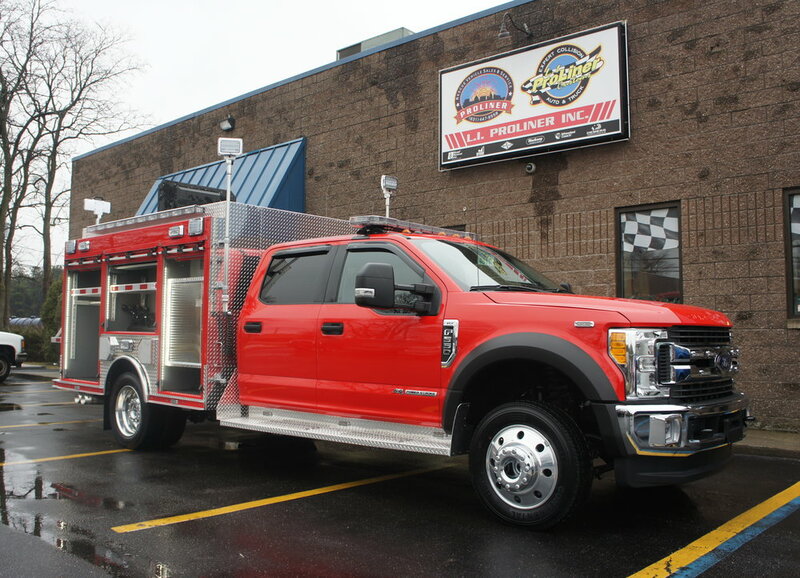 This vehicle is equipped with a custom built aluminum body, power inverter, built-in toolbox, an emergency lighting package, handmade console, sliding bed tray and roof.